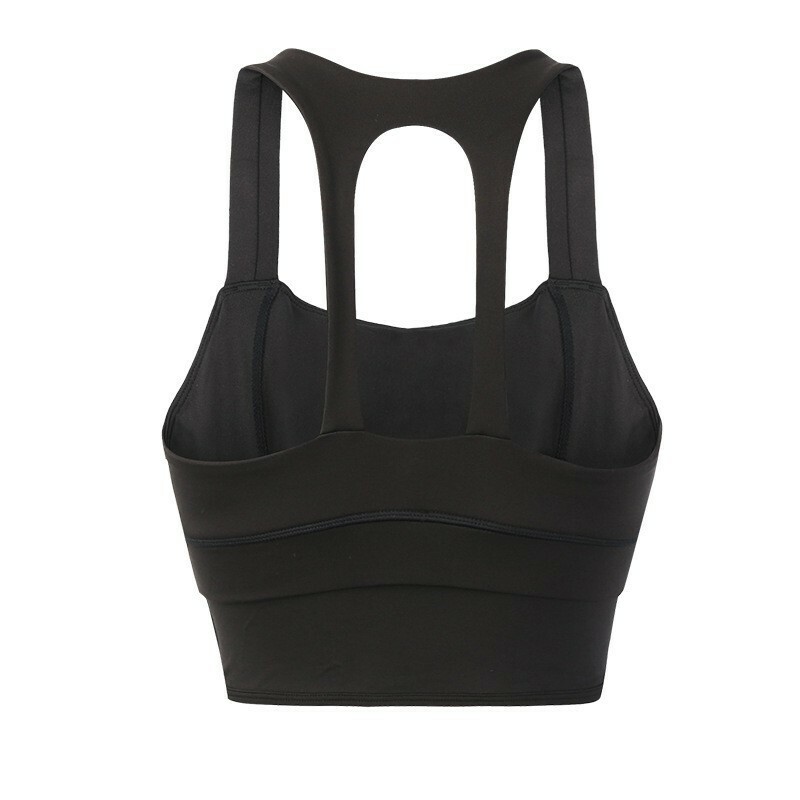 Shockproof and breathable adjustable sports Bra. Its plunging neckline provides an uber feminine look. It is made of moisture-wicking, breathable, sports performance fabric. Kino MacGregor must have included it in its range. I would love some more modifications in Bra, It is comfortable.